There is a leak about the Apple’s new iPhone probably iPhone 8. Leaked has come through its own upcoming HomePad Pre-version release firmware; which was uploaded on the public server for the testing of its own employees. It catches the eyes of the developers who downloaded the firmware which have all the details as it was not secretly coded. 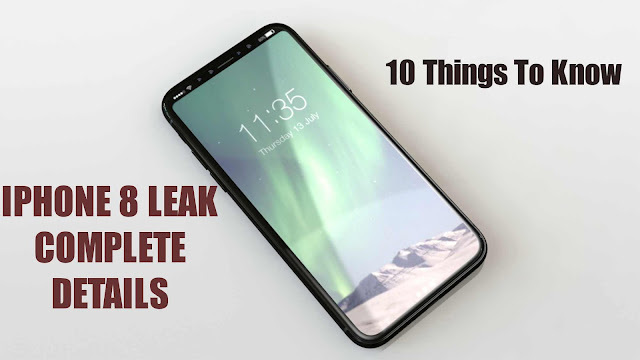 The leak provides the much information about the design and the technology of the upcoming iPhone. The iPhone 8 is expected to release in September. This year will also mark the tenth anniversary of the first iPhone which was launched in 2007 by Steve Jobs. 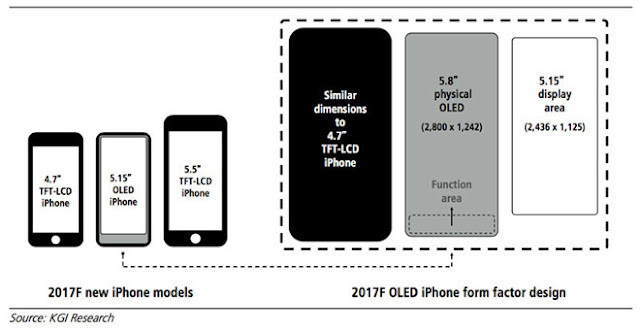 The iPhone will have the new front design, stretched screen to the edge i.e. all screen front. 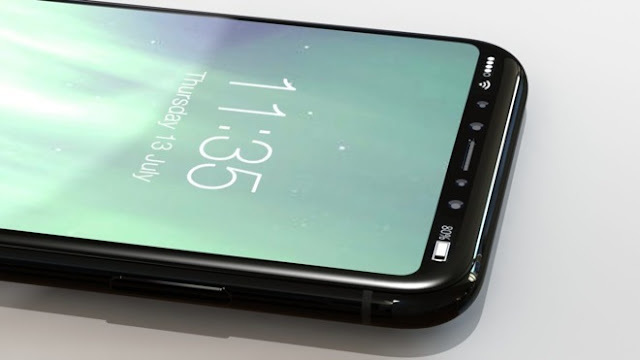 But a notch will be at the top of the screen for front camera and sensors. And also network and battery will display at the either end of the notch. iPhone 8 OLED screen will have three times screen resolution of 2,436 by 1,125 pixels with high 521 ppi pixel density it leaves the earlier iPhone 7 back which has the highest 1,920 by 1,080 resolution. There will be no physical home button which was there from first Apple’s iPhone which was launched in 2007. 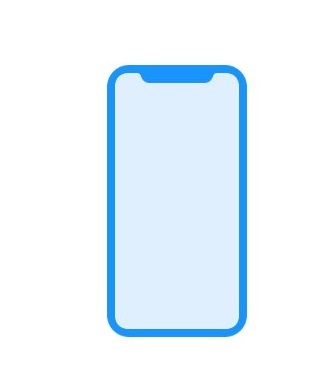 It will have a virtual home button likely to be “Home Indicator” similar to Android but without back and overview button. This is likely to increase the screen size. And it will be only available when needed. 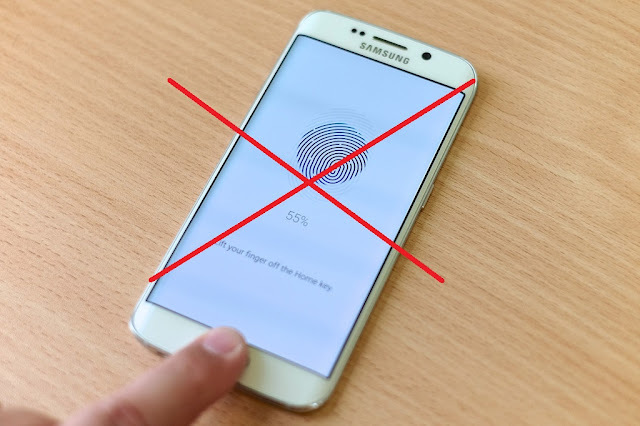 As home button has been removed there is no possibility of TouchID Sensor/Fingerprint Scanner on the front which was used as biometric for authentication and payment till now which was embedded under the home button. No fingerprint scanner or will be probably at the back it may be seen. As earlier home button was used to wake the screen, by removal of home screen it has been replaced by the double tap on the screen. With 5.8 screen size, 0.65-inch area will be available for the Home Indicator and Function Area. The functional area will available when needed. As it will not have TouchID, Face Recognition will be used for biometric. “BKFaceDetect” was found inside the BiometricKit framework which confirms that it will be used. The Face Recognition system will be based in the Infrared. 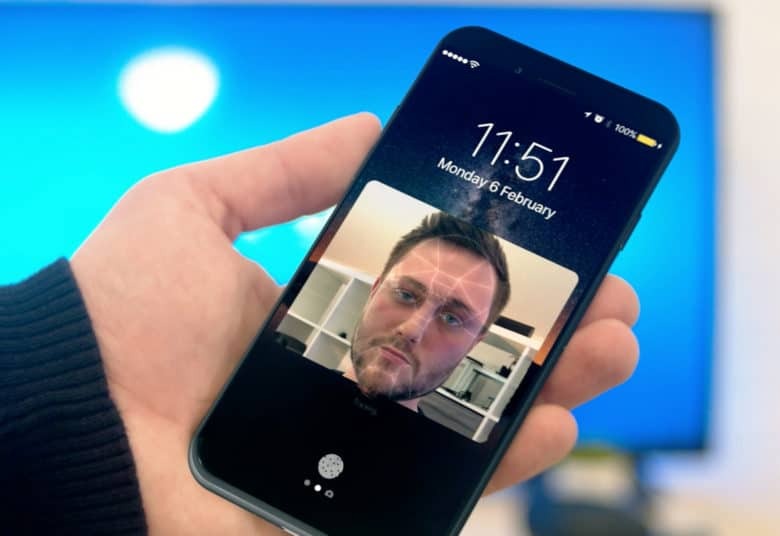 “PearlID” or “FaceID” suggest that it will use to detect multiple faces even in low light situation. From unlocking the phone, face recognition will also be used for Apple Pay which is confirmed after the “passbook.payment.contactlessinterface” references. The camera will be improved and both front and back camera will be able to record 4K at 60 fps while iPhone 7 plus supports 4K at only 30 fps. 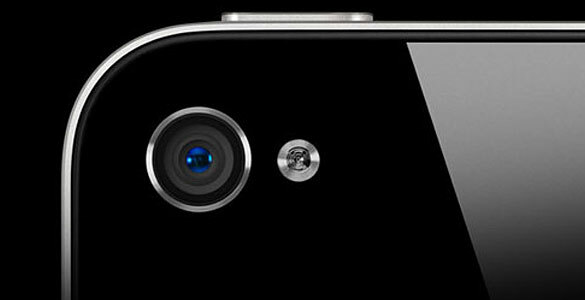 Apart from regular improvement, Apple has added and “SmartCam” mode which will make the camera smarter. In this mode, the camera will automatically detect the surroundings or what’s in the frame and tune the settings to get best of it. Currently, only a few modes are available such as baby, bright stage, document, fireworks, foliage, pet, sky, snow, sport, sun rise and sunset and point light source. While the presence of “ARFaceAnchor” in the firmware the camera will be enabled with the new Augmented Reality feature. With the deep sensing camera, it will allow sensing the space. It will be used for recognizing the face in the selfies, tracking the position and shape of the mouth. 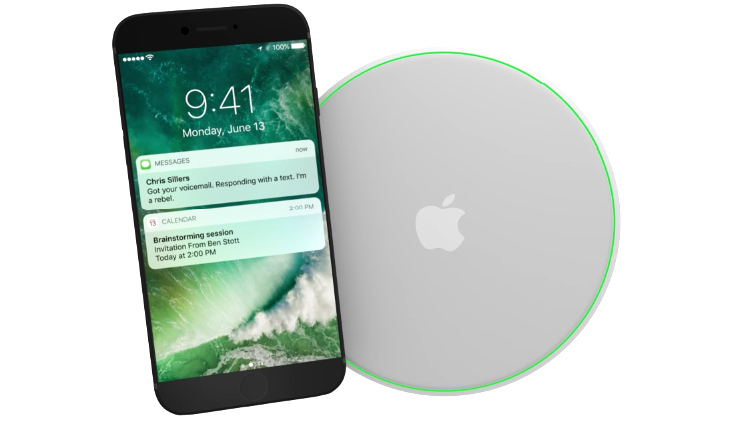 While rumors were heard of wireless charging will be included, there is the probability that it may be true. There is new battery icon and also the presence of “charge inductive” and “high voltage” in the code.